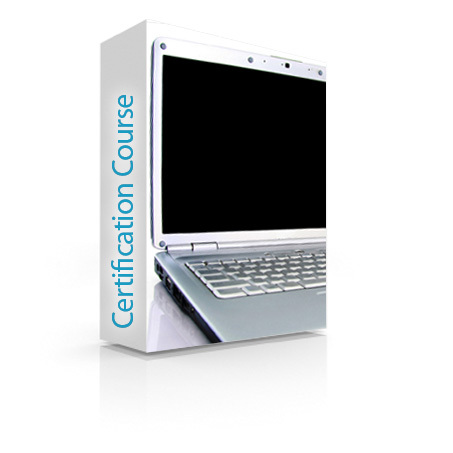 This certification represents an individual’s knowledge in the intricacies of patient billing and accounts receivable management. Candidates must also know how coding works and its impact on the billing process. The knowledge should include: Medical terminology, collection and verification of patient demographic and insurance data, insurance processing, statement generation, tracking and managing and reporting receivables, complete understanding of patient privacy issues and the related law. A good working knowledge of various billing functions and responsibilities is necessary. Note: CBS includes Health Insurance Specialist Testing (HIS) so do not order HIS separately. 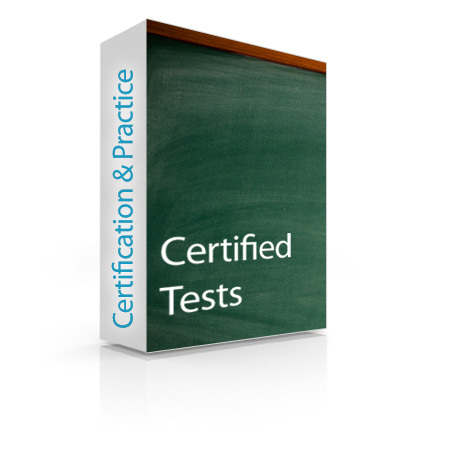 To achieve certification, an individual must have completed an educational training course in medical billing, which includes health insurance claims processing, or have 6 months’ experience in a provider’s office (with verification of training/or experience). Interested in Medical Billing Training? View our Medical Billing Specialist Training page.